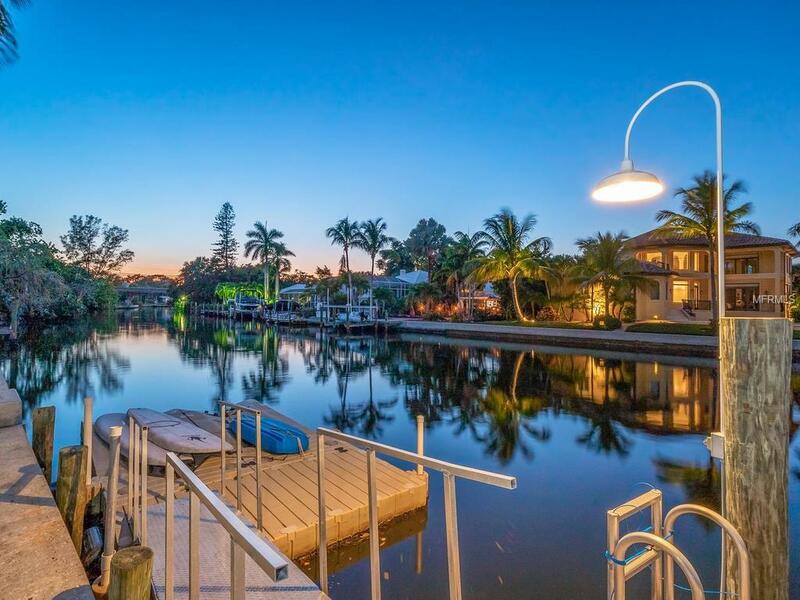 Attention boaters and investors (great rental potential) - it does not get better then this! 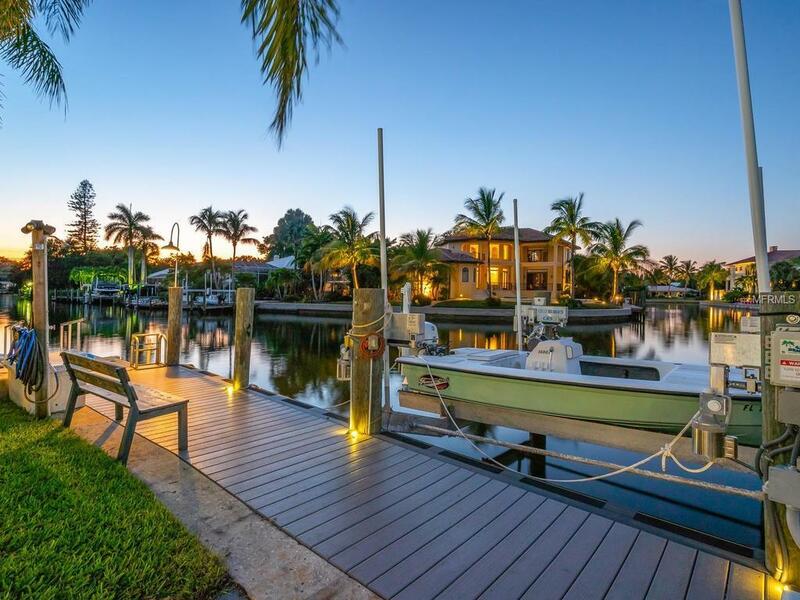 This renovated 5,000+ SF home boasts 108 ft. of sailboat water frontage on the Grand Canal with direct access to Roberts Bay and the Gulf of Mexico just beyond. 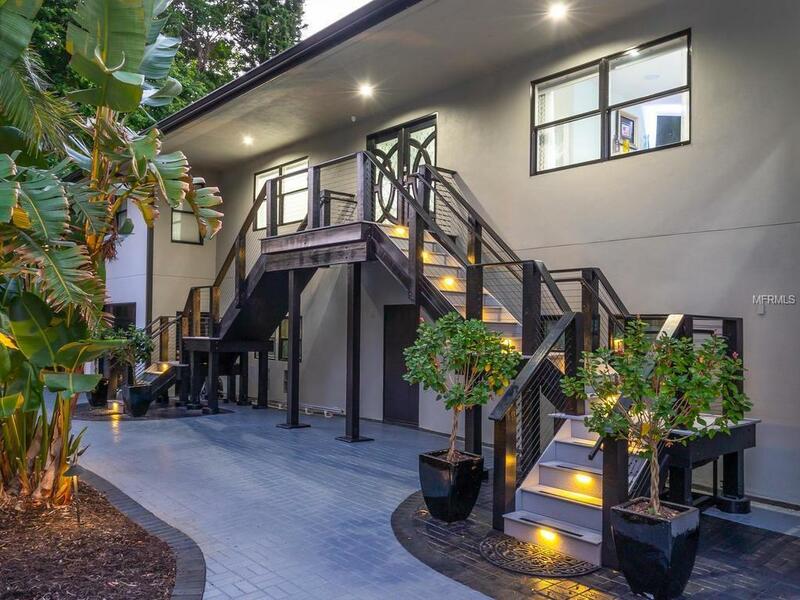 Stunningly finished with contemporary details, this home features an open floor plan, custom built-in cabinetry, waterfall edge Carrera marble countertops, espresso finished solid cherry hardwood and marble floors, and much more. The smart home technology takes this home to a new level including touch screen iPad operated Lutron lighting, security system with screen monitors, indoor/outdoor 53 speaker system, stainless steel smart vents and motion sensor Kohler faucets. The chefs kitchen includes a huge center island, marble countertops and backsplash, 6-burner gas cooktop, range hood with warming lights and two sets of refrigerators, wall ovens, dishwashers and microwaves. The adjacent dining room shares a Carrera marble double-sided fireplace with the living room and opens to the terrace creating one grand indoor/outdoor entertaining space. The master suite is a retreat and there are two additional bedrooms with bathrooms on the main living level, as well as an office, two laundry rooms and a powder room. The lower level features a home theater, game room, bedroom and a private guest suite. 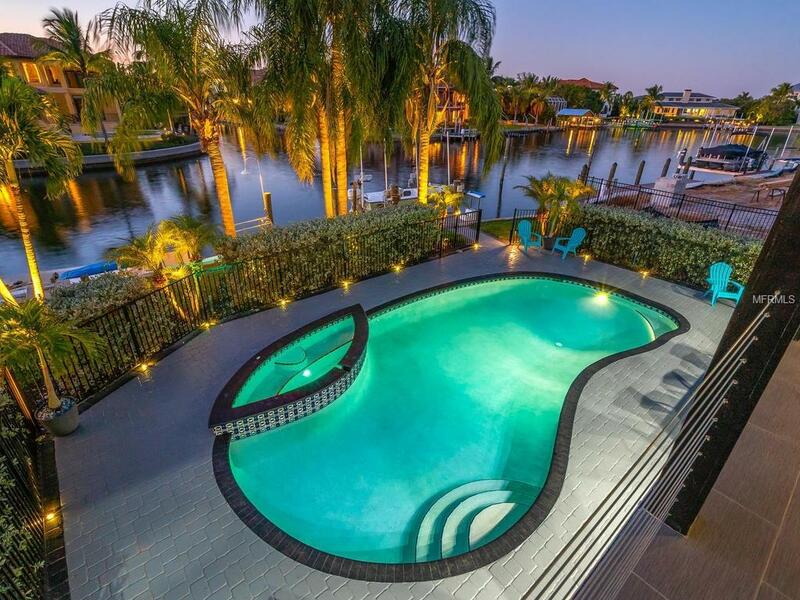 The large waterfront pool and spa, outdoor kitchen, floating jet ski dock and dock with electricity, water and 20,000 lb. lift complete this incredible residence. Additional Water Information Depth 5' Low Tide.